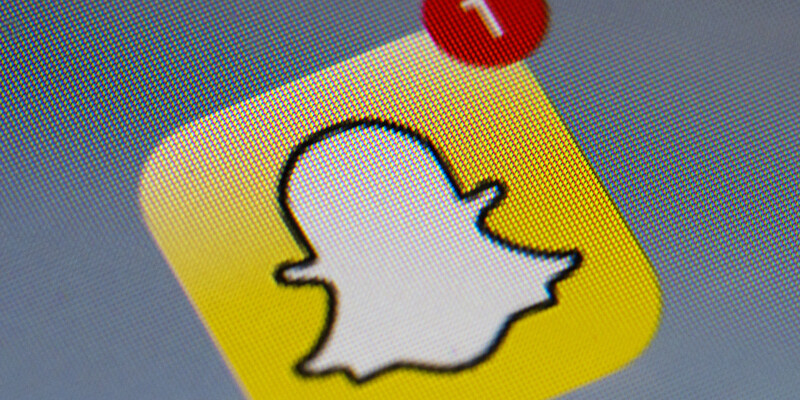 It looks like Snapchat and the Federal Trade Commission (FTC) have come to an agreement stemming from a case in which the FTC accused Snapchat consumers about collected personal information. The company promised a private and secure service, though that isn't what users were ultimately receiving. Snapchat is now no longer allowed to misrepresent its business practices related to user privacy, security or confidentiality. "While we were focused on building, some things didn't get the attention they could have," Snapchat said in an official blog post. "One of those was being more precise with how we communicated with the Snapchat community. This morning we entered into a consent decree with the FTC that addresses concerns raised by the commission." "If a company markets privacy and security as key selling points in pitching its service to consumers, it is critical that it keeps those promises," said Edith Ramirez, FTC Chairwoman, in a statement. "Any company that makes misrepresentations to consumers about its privacy and security practices risks FTC action."